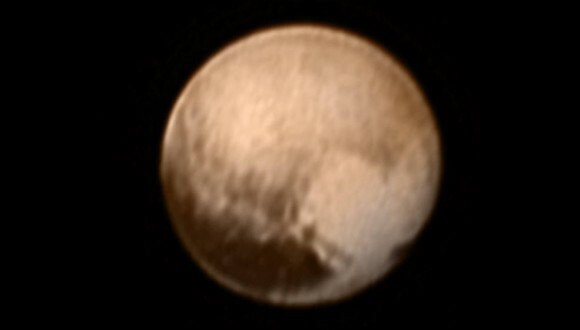 This entry was posted in Space and tagged Images of Pluto, Long Range Reconnaissance Imager, LORRI, NASA, National Space Society, New Horizons, New Horizons mission, Pluto, space. Bookmark the permalink. As a Scorpio, I was always attracted by Pluto. No pun intended Notes. Question – where would I begin if I wanted to find out about my grandmother’s brother, Flight Sergeant Edward Drummond Chapman from Brandon Manitoba. Reported missing in action 1917, presumed dead in a letter received 1919? Almost forgot – the letter said he went missing in action at Lens, France. Was about to send reply with a “no” when I saw your second comment. 🙂 Please don’t find my next query stupid – is there a site I can search that details missions or documents where specific soldiers were stationed? If he was a soldier, he could not be a Flight Sergeant. Search no more. I had the right pilot. Not world war one. I’m confused, must be the fact it’s 4 am. Taken at Camp Borden in 1940. F/Sgt Drummond Edward CHAPMAN – R/57927 (from Vancouver, B.C. 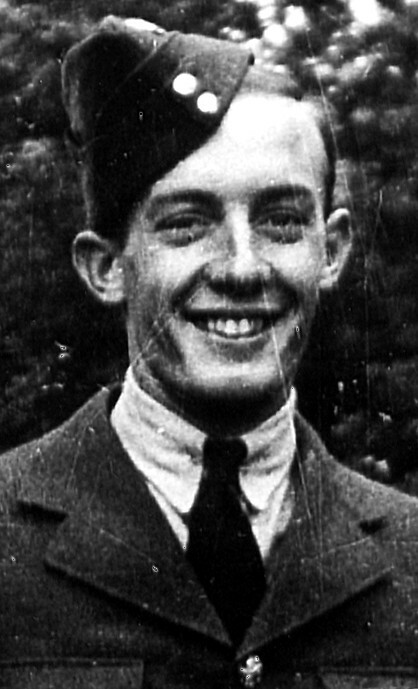 ), as the pilot of Havoc BD 124 and (on page 738) Sgt John Raymond SULLIVAN – R/72531 (from Vernon, P.E.I.) as the observer. I’ve as crew member Nr. 3 F/Sgt Douglas J. PARR – 751383; all three on the Runnymede Memorial. Sullivan (mother), Verdun, P.E .I. Lists all these 3 names on same List.. I can’t wait to see the close ups and notestoponder is where I expect to see it! Archives Canada could have something, but I doubt it. Fantastic, thank you 🙂 I’ll let you know if I find him – none of the Chapmans in your last list fit the bill.